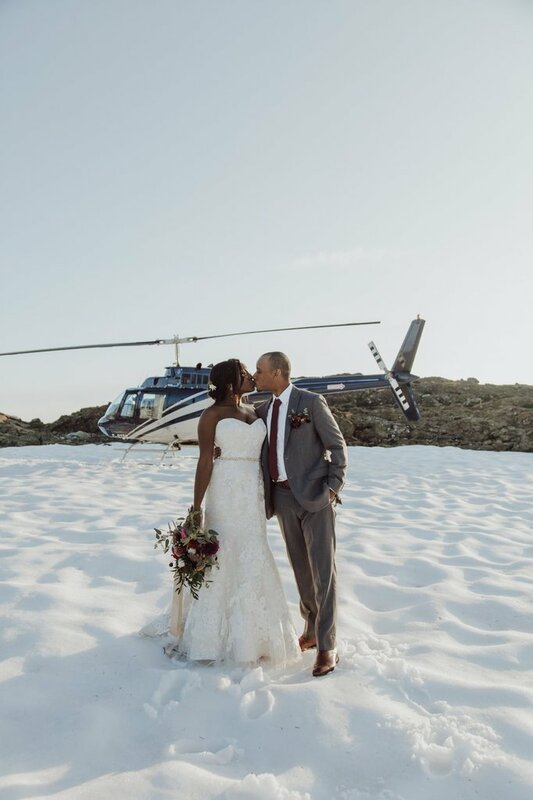 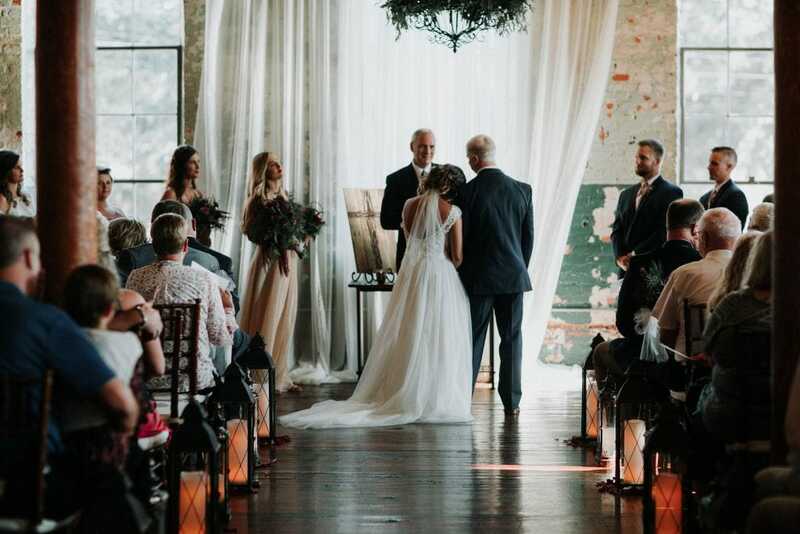 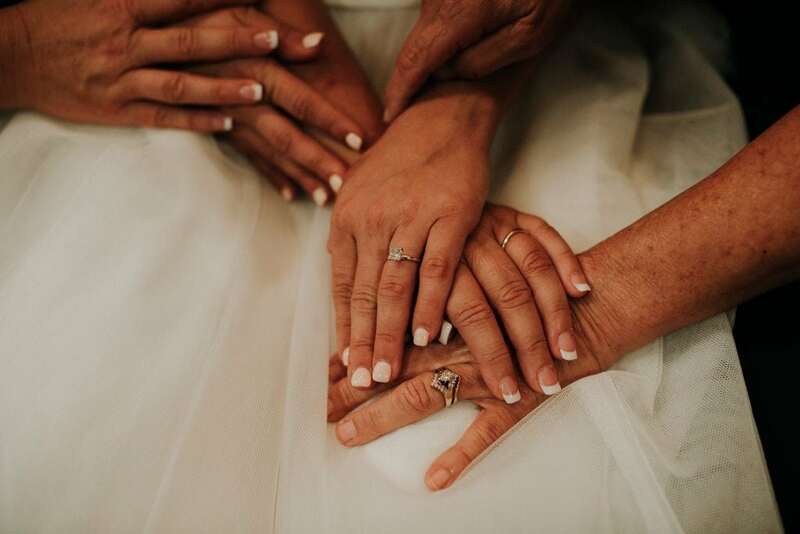 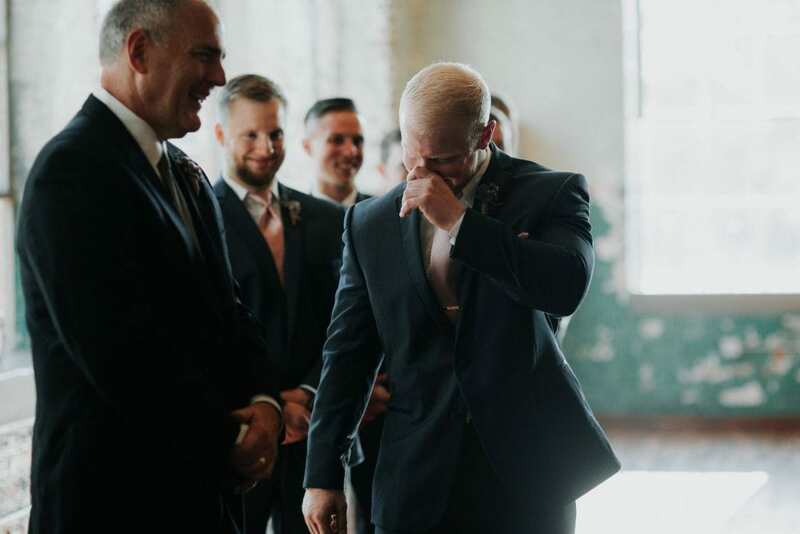 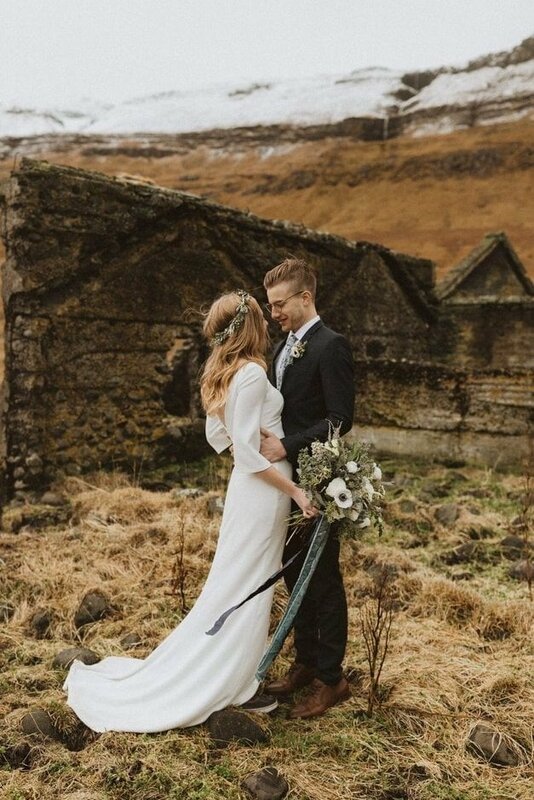 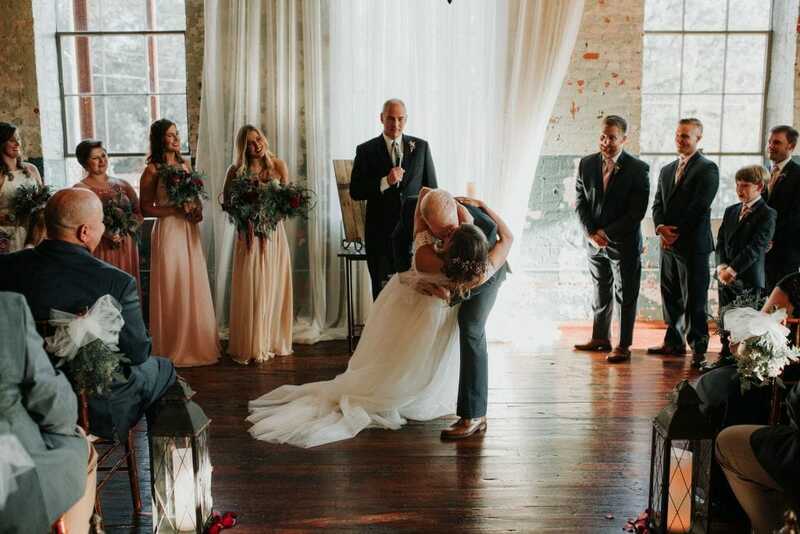 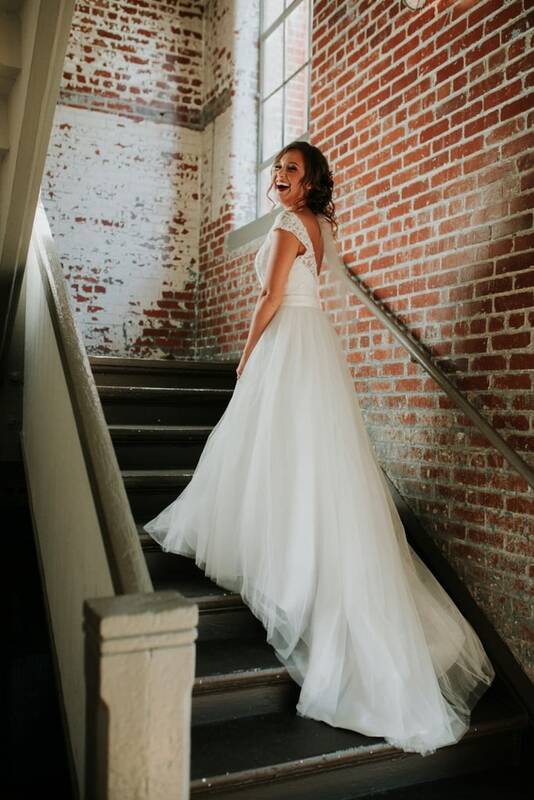 Maura Davidson recalls booking this particular wedding as an emotional high, both personally and professionally. 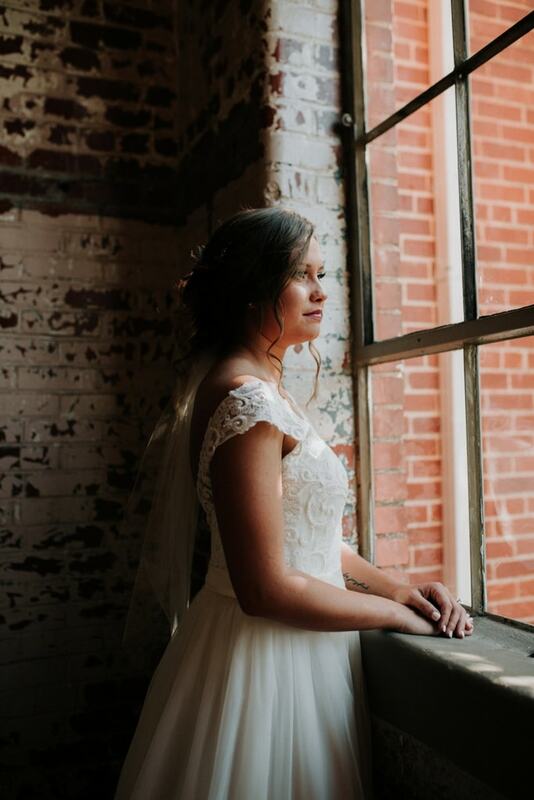 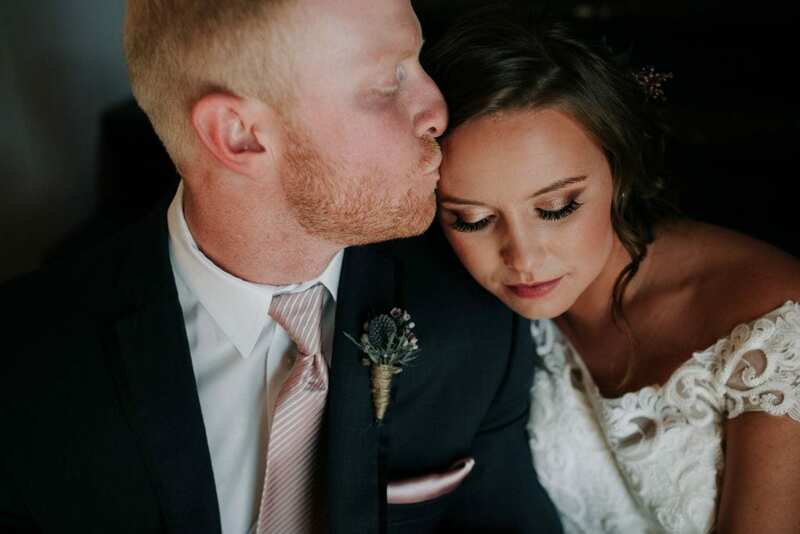 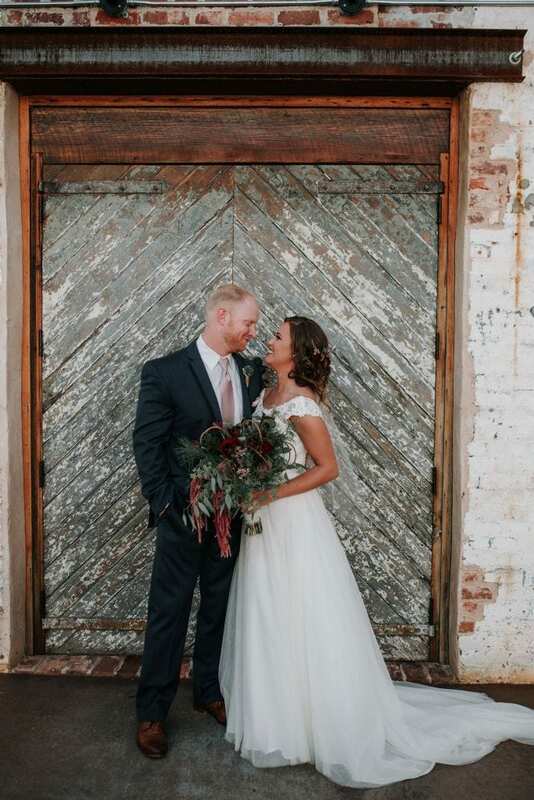 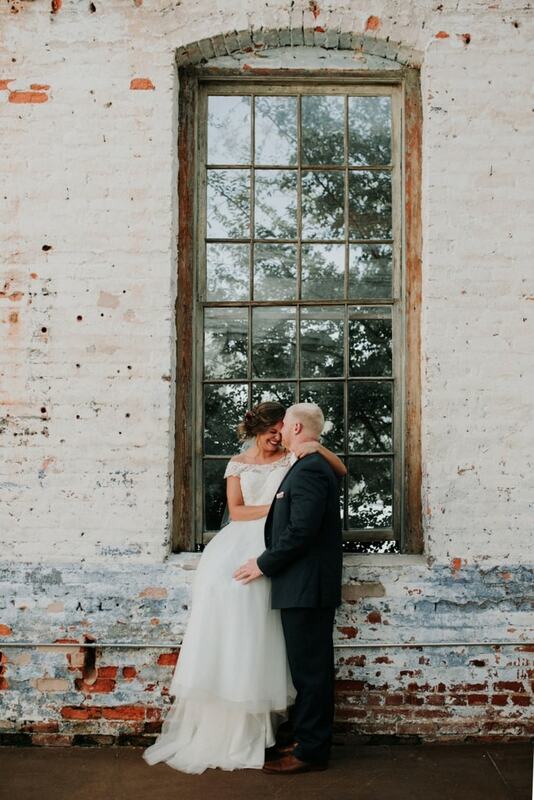 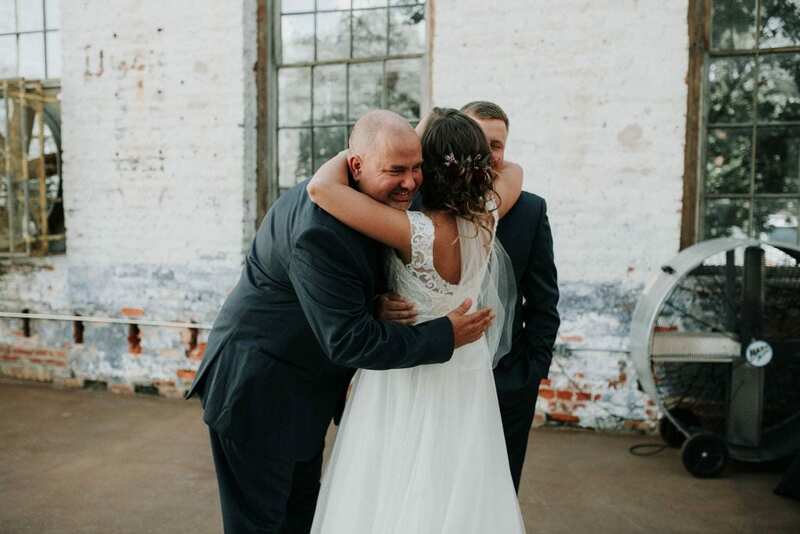 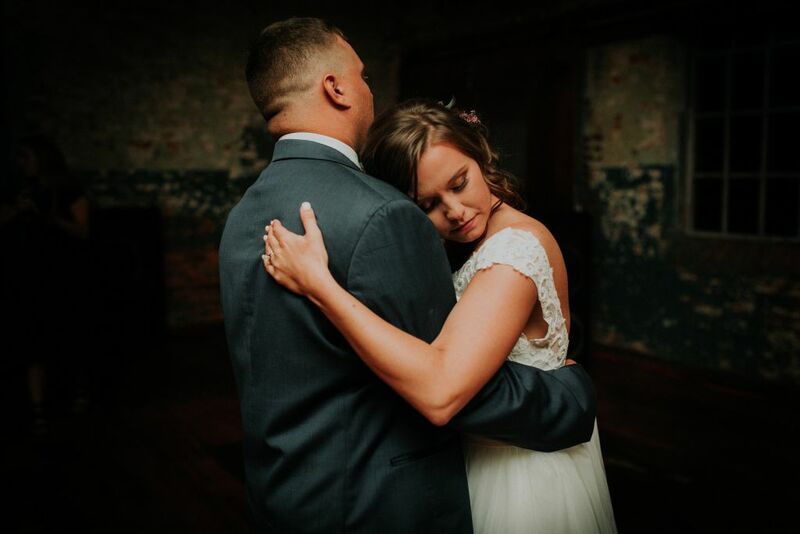 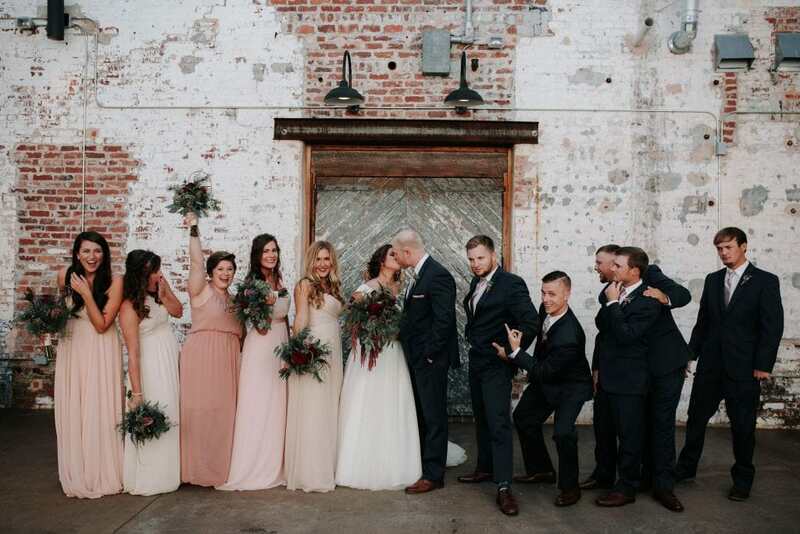 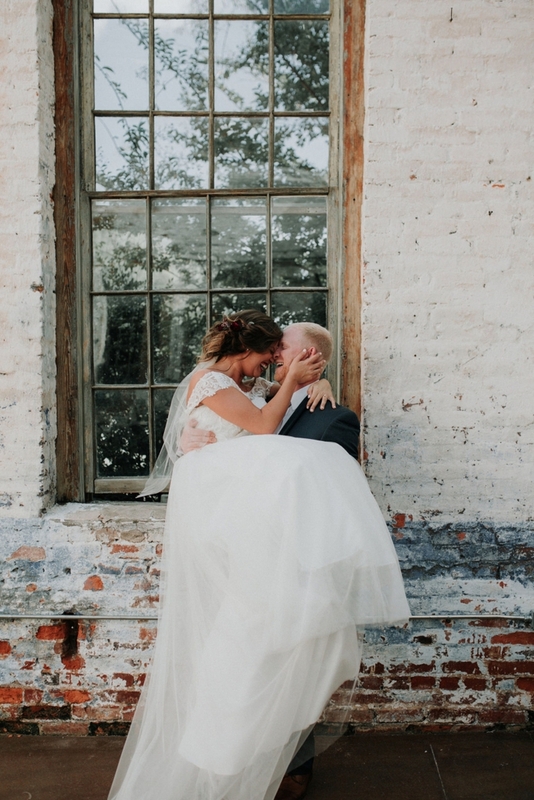 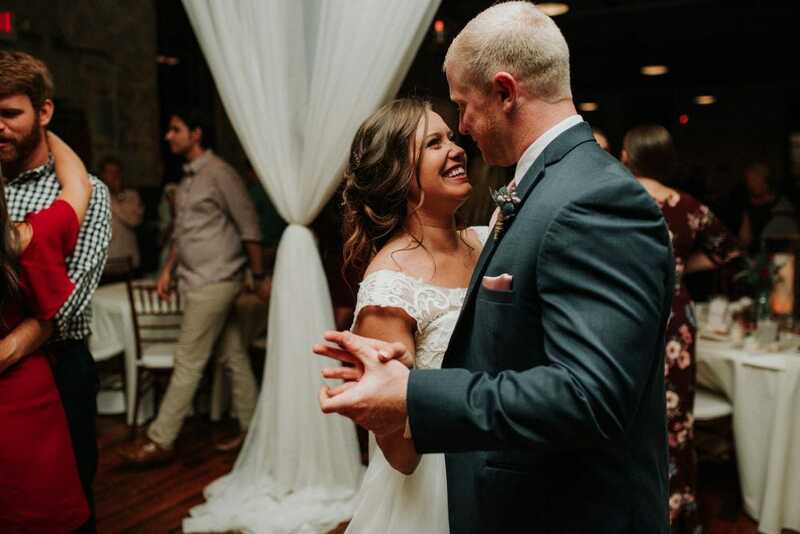 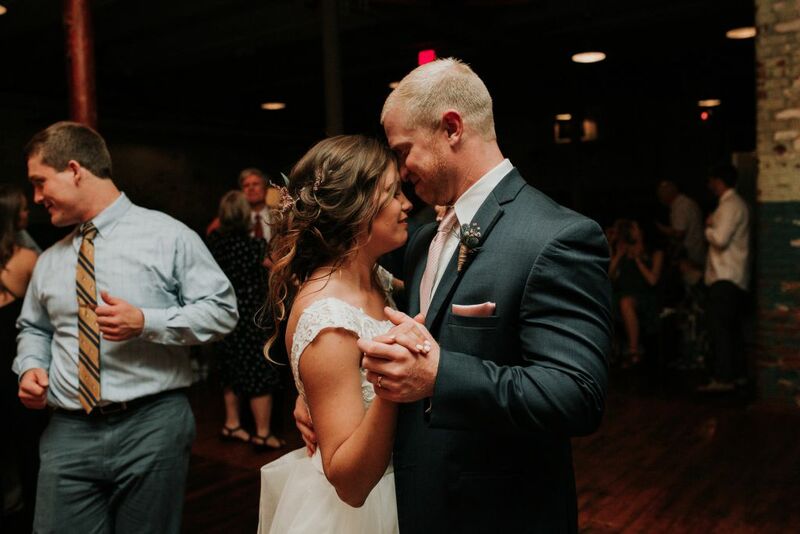 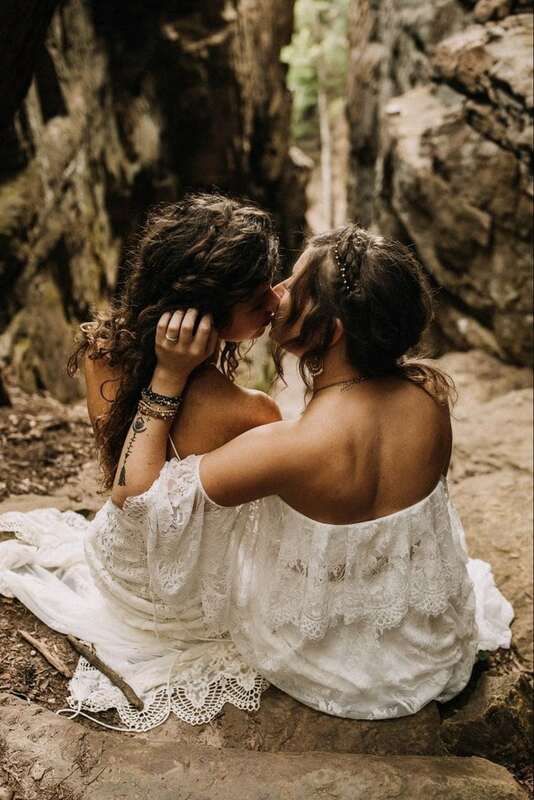 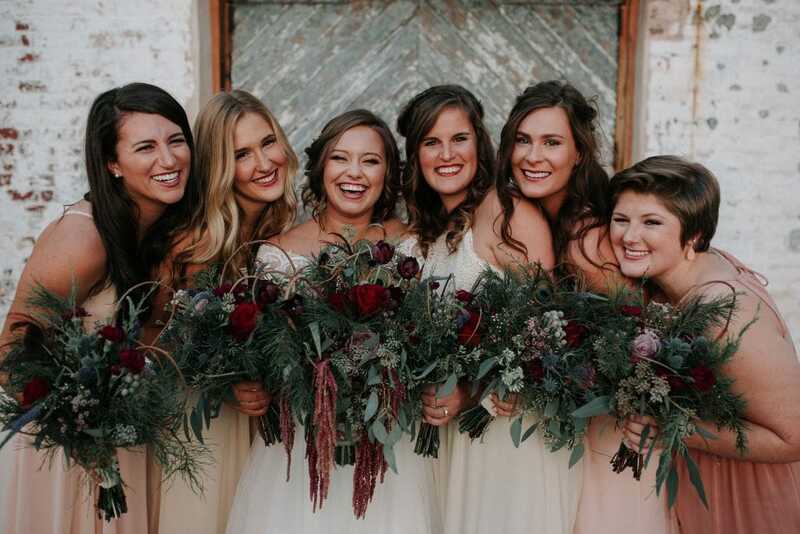 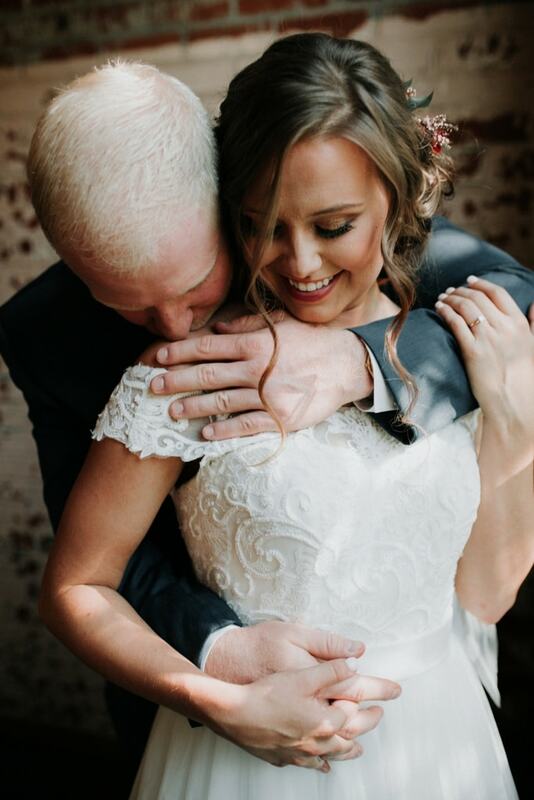 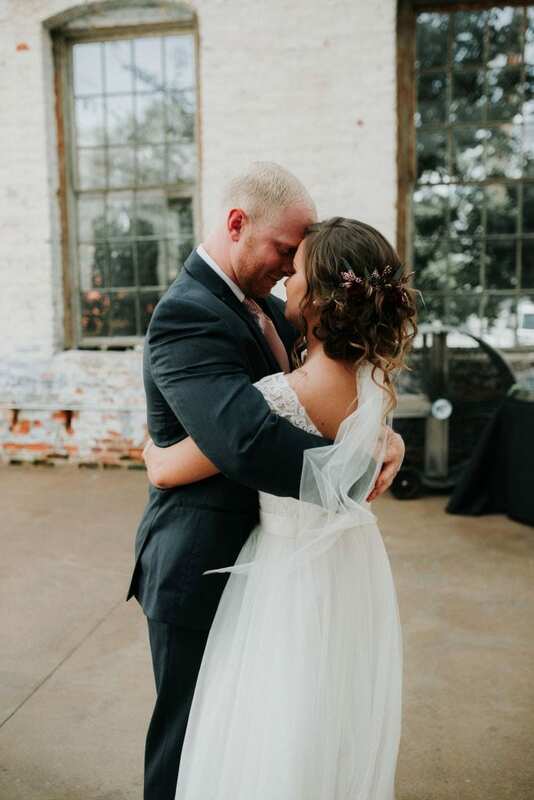 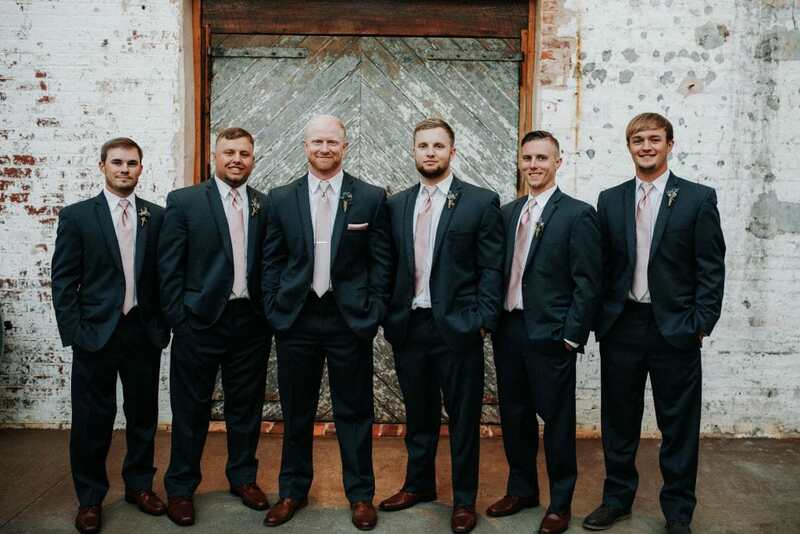 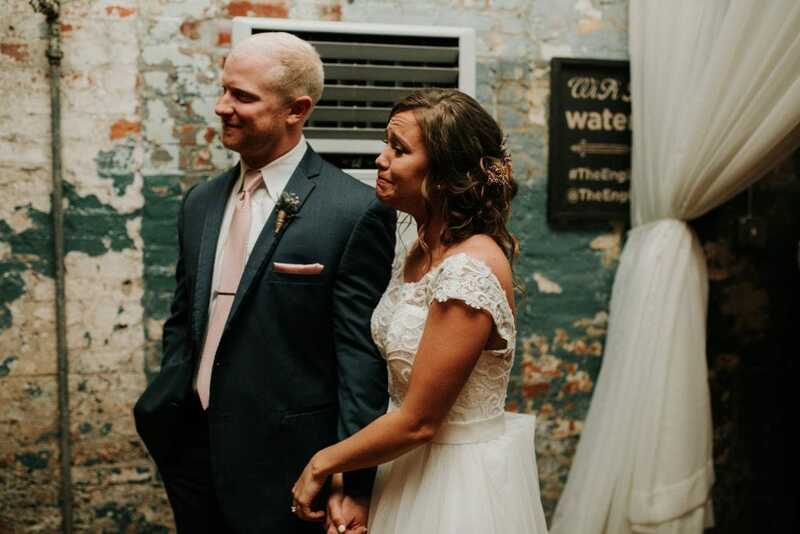 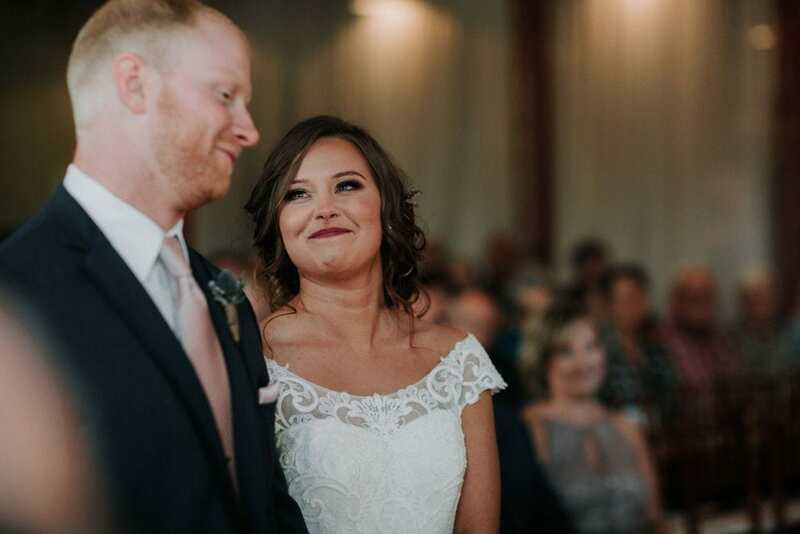 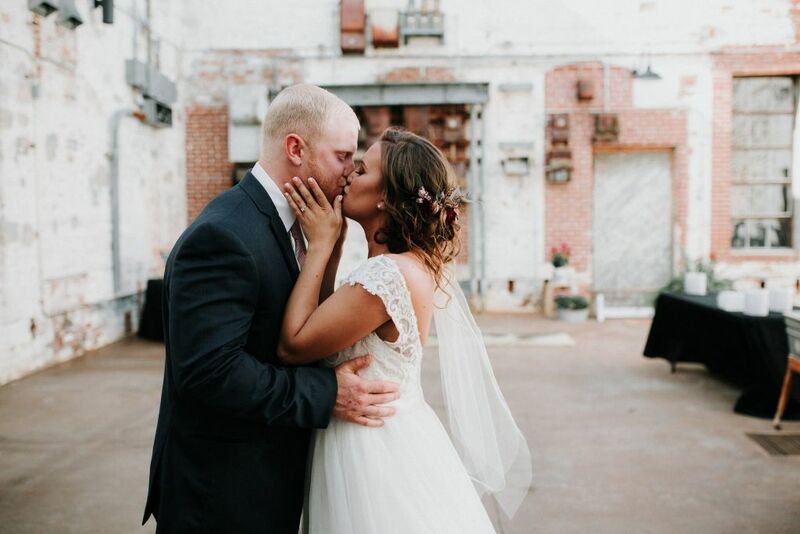 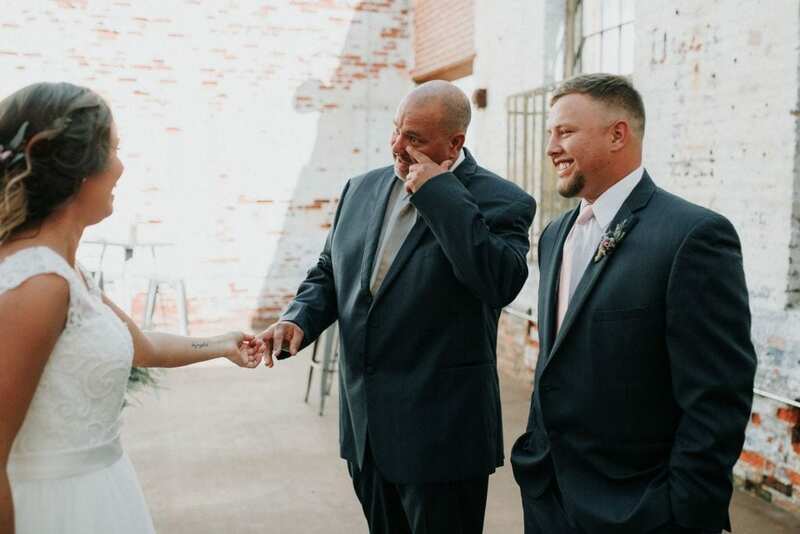 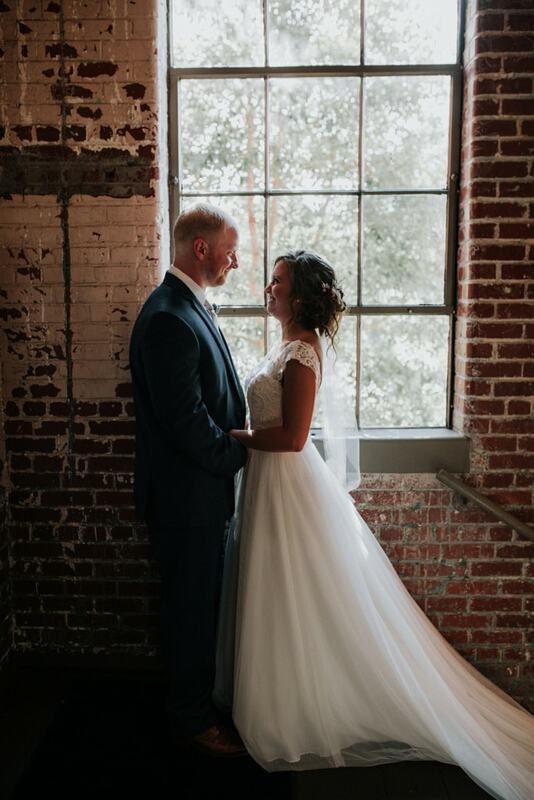 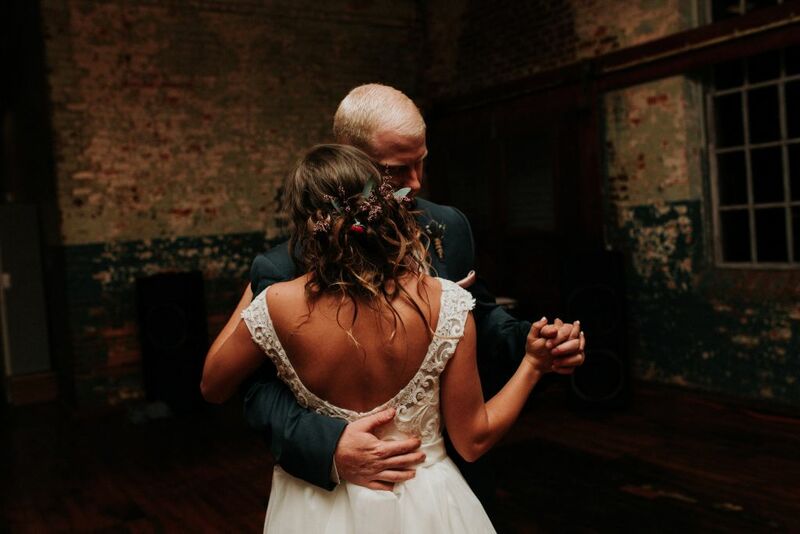 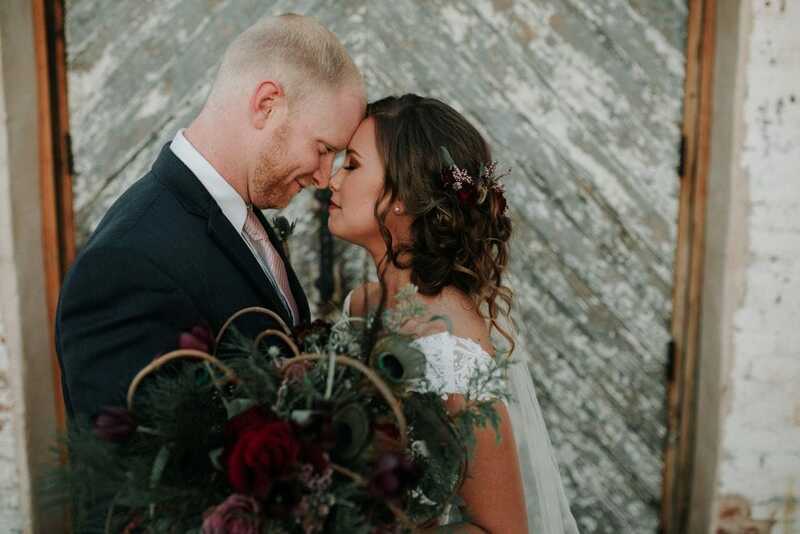 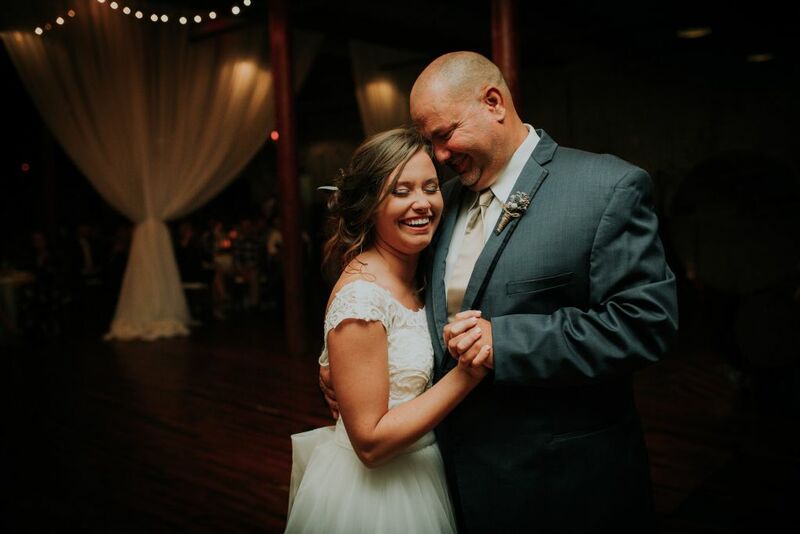 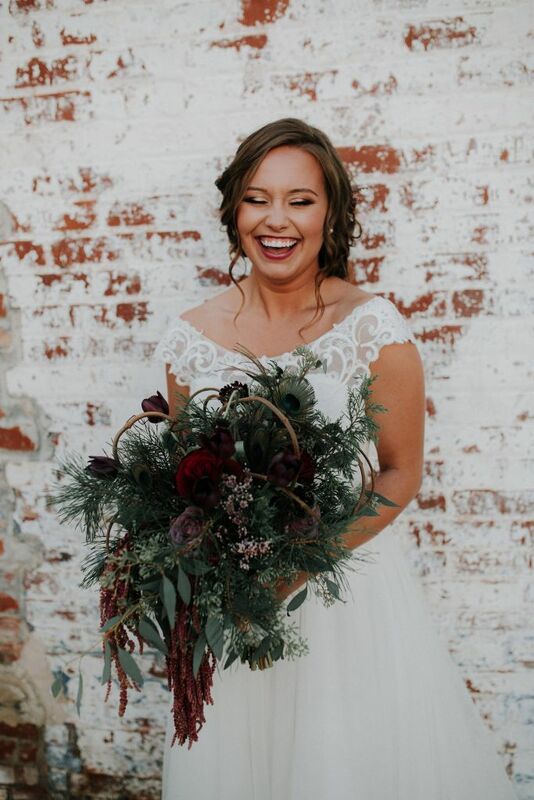 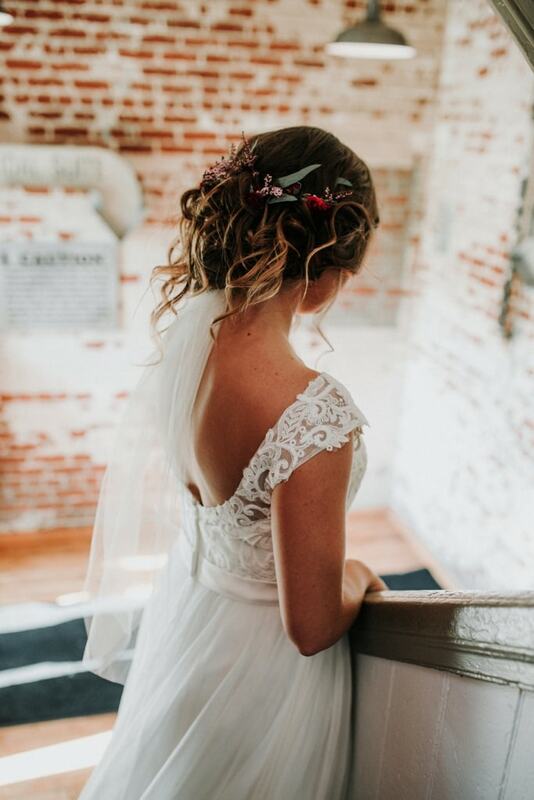 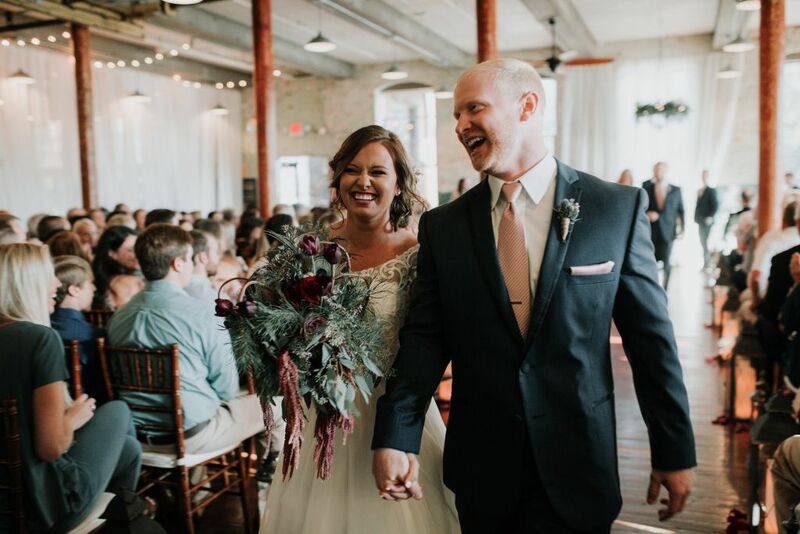 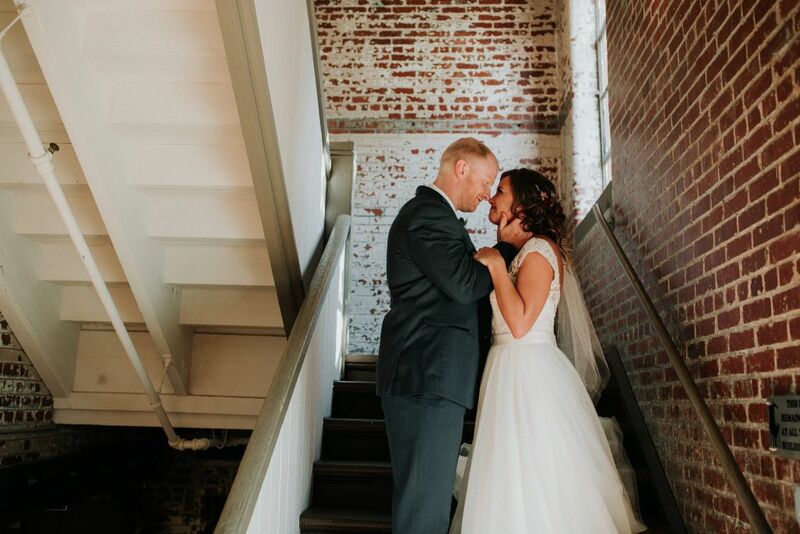 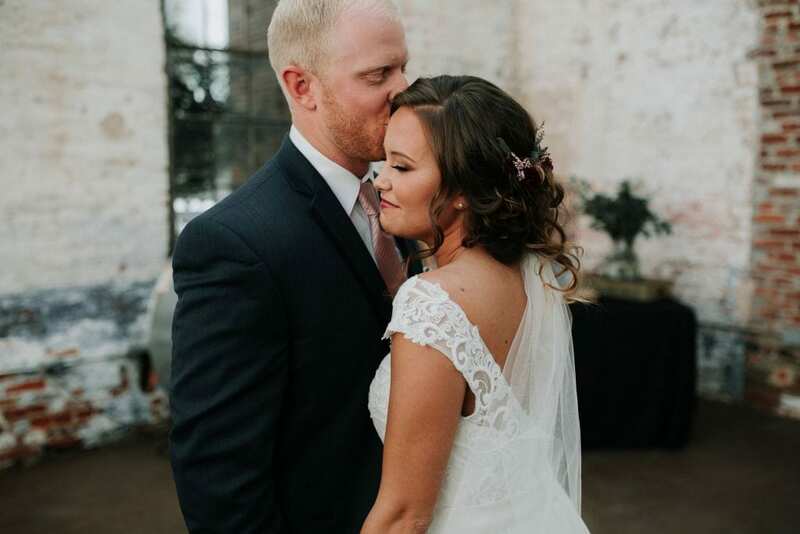 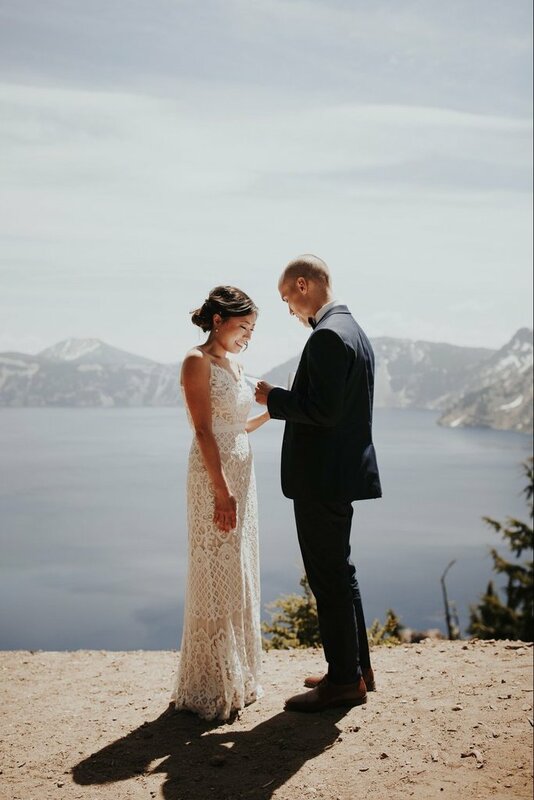 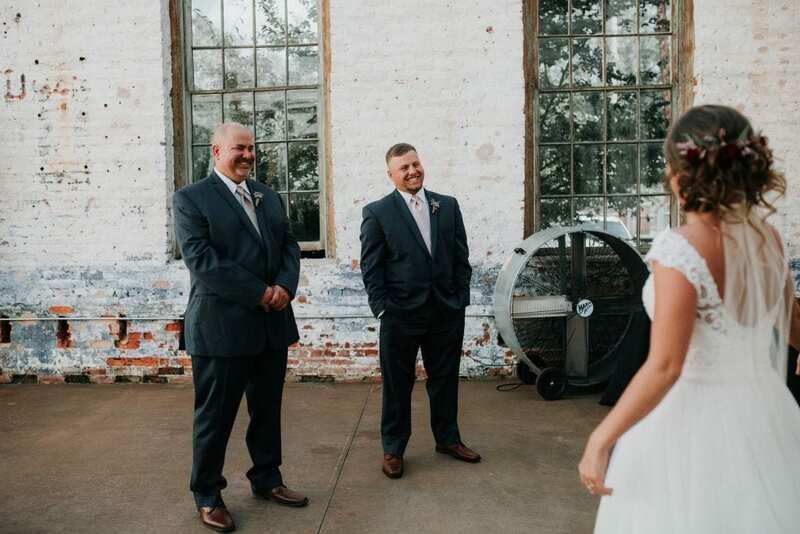 Having grown up with Macey in a small town, the photographer instantly recognized how well Trevor complimented her, describing their relationship as a match made in heaven. 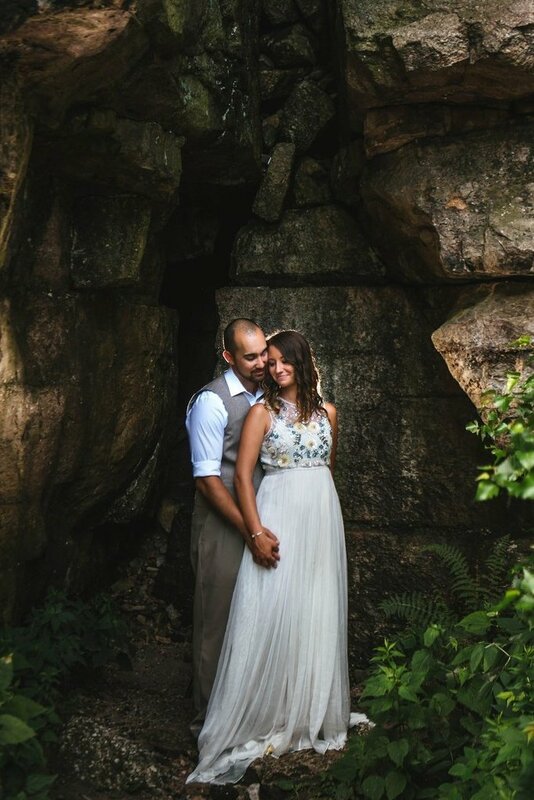 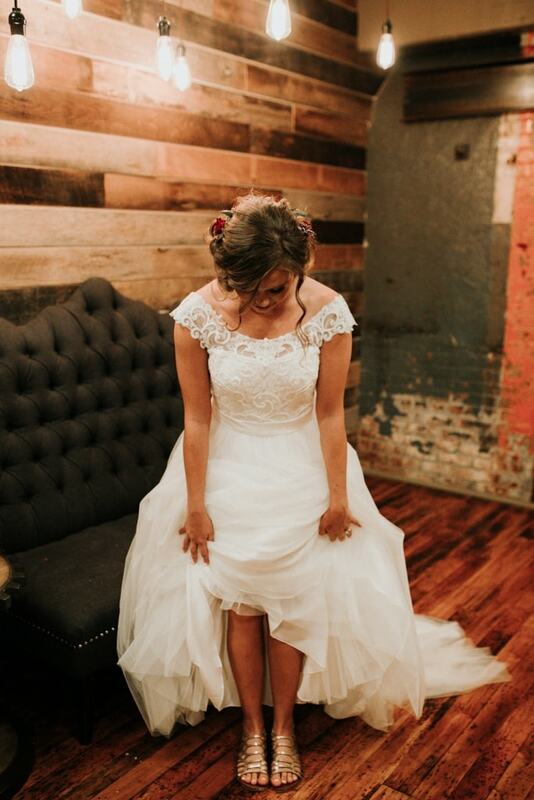 Thank you to Maura Davidson for sharing this session, and congratulations to Macey + Trevor! 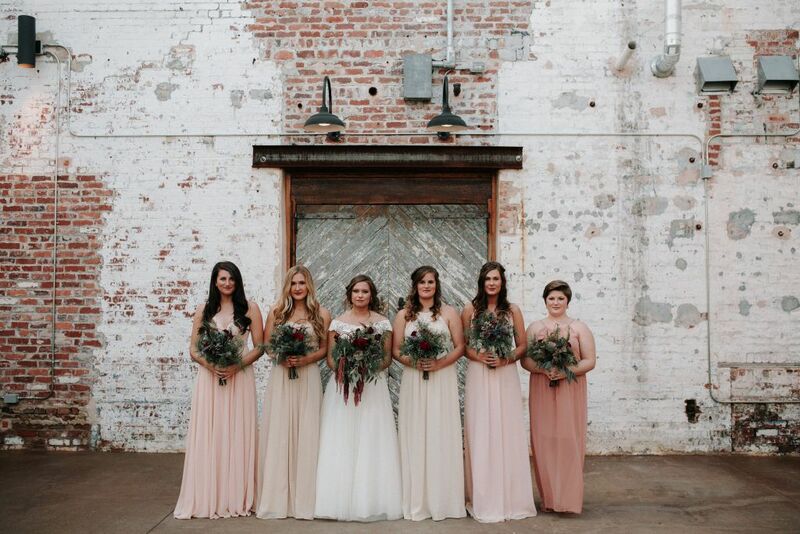 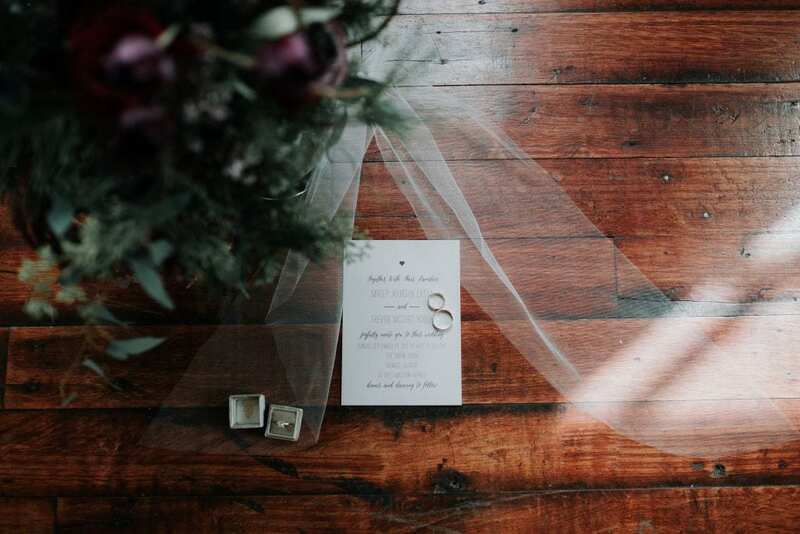 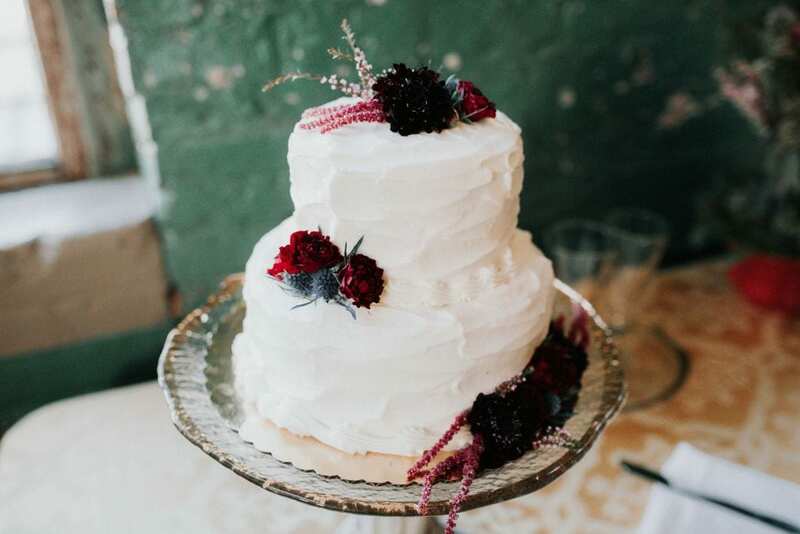 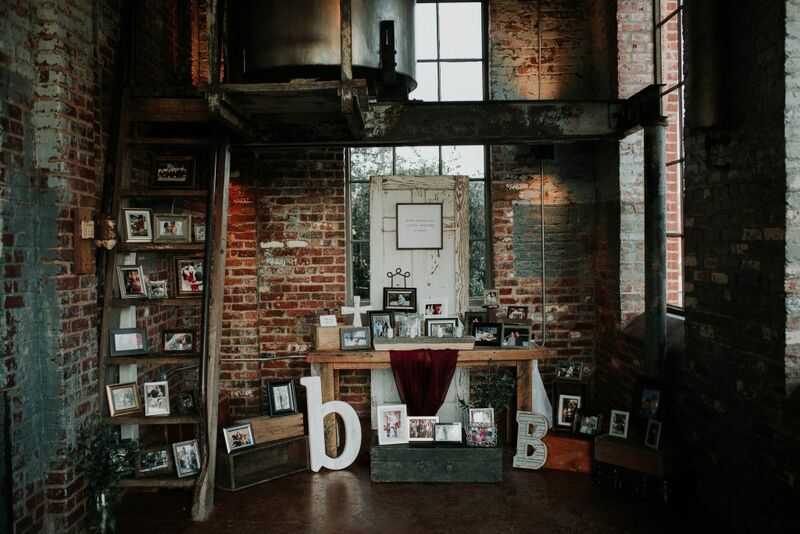 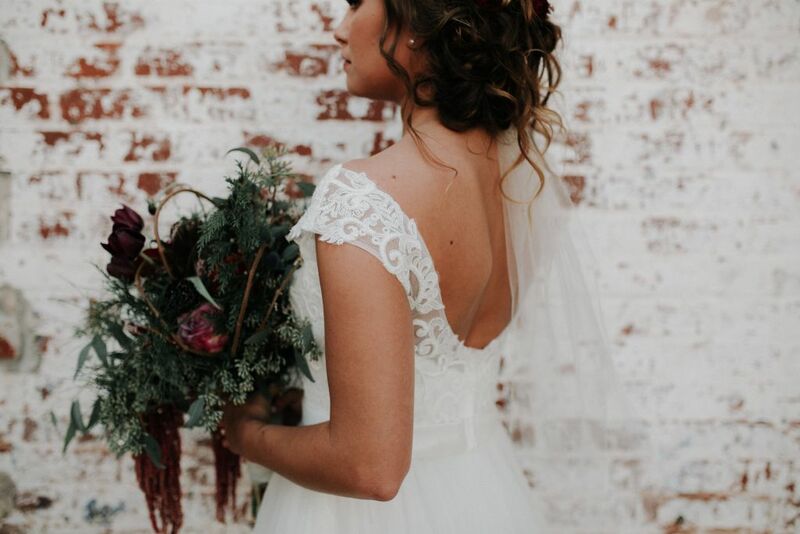 Looking for the perfect vendors for your wedding?